Incessant honking pummeled my ear drums and the taste of diesel clung to my tongue. My feet were constantly dirty. Simply walking from here to there, bombarded by a throng of hagglers, was exhausting. I thought, "Oh my god, this city is chaotic!" I felt quite sorry for myself, so far away from home. 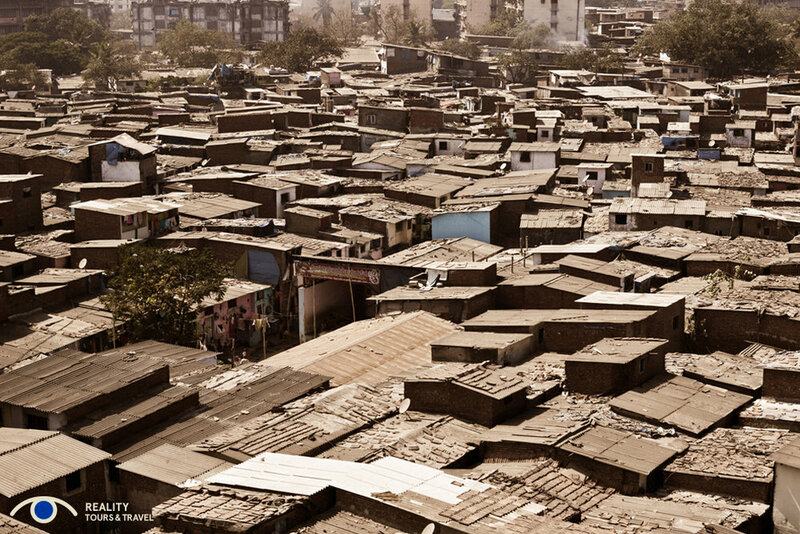 Then I toured Dharavi slum, where generations of families have come to own tiny, windowless concrete cells they call home. They own the structure, but not the land, and share a public toilet with 7,000 others. They've built rickety illegal second and third stories to earn rent from migrants. The government is trying to force them into new, modern apartment buildings, but they resist because they will lose their rental income or businesses. 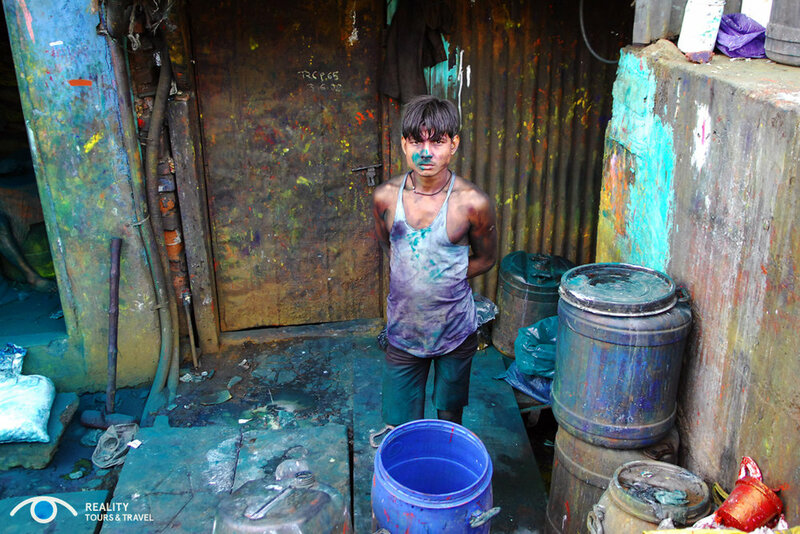 Through sheer grit and determination, Dharavi slum has a $650 million annual micro-economy. Its residents produce leather sold to some of the world’s largest brands. Generations of potters supply the city with clay cookware. They sort, clean and recycle 90% of Mumbai’s plastic trash, shipping plastic pellets to international customers. Further into the slum are migrant newcomers from across rural India in make-shift corrugated tin structures; dirt floors, leaking roofs. They have intermittent (stolen) electricity and pee in a toxic river. The government often bulldozes these temporary structures, forcing the inhabitants to relocate. They rebuild because the $1 a day they earn in the slum recycling plastic pays off farming debts back home. On the edge of town in Aurangabad, I observed a small gathering of dusty tents. The occupants had no electricity or water; they walk to a well five miles away for drinking water. But they had goats. The family down the road, on the other hand, had only a house of sticks. The father sold cucumbers for pennies. In the market sat a beggar on a worn carpet. She was an eyesore, with a horrific skin disease, asking for alms from passers-by. Later that evening, I walked around a thin, dirty man lying in the middle of the sidewalk and could not tell if he was dead or alive. India is a Russian doll: always someone worse off...in a country with 131 billionaires, the third highest in the world.